banswara is likely derived its name from bans or bamboo shoots, which once grew in abundance around the places. It was a part of the territory known as Bagar during the regin of Udai Singh who succeeded to the throne sometime between 1496 and 1498 AD and is said to have been founded by Jagmal, the younger son of Udai Singh who, being much devoted to his queen, the mother of Jagmal and wanting to see him installed as a ruler of a separate State, had partitioned Bagar between the two claimant sons before his death. banswara remained the capital of erstwhile State of the same name for about four centuries thereafter. 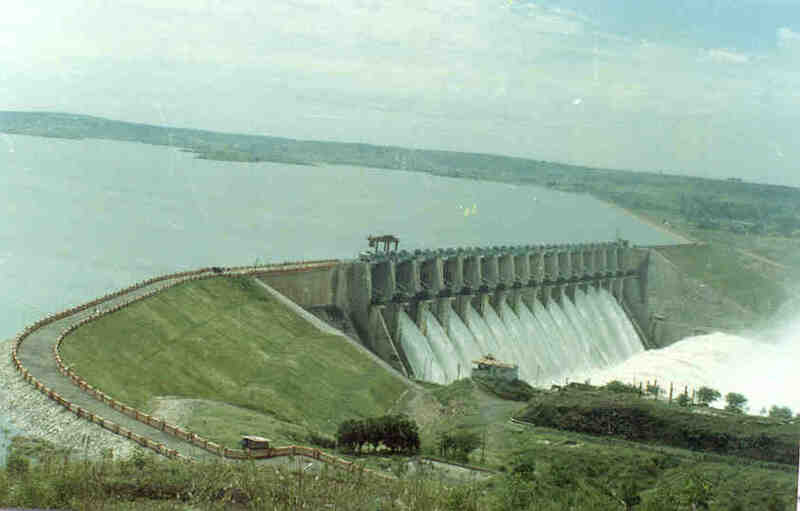 banswara is a city located in the banswara District in the south of the state of Rajasthan in India. Maharawal Jagmal Singh established the princely state of banswara , Rajasthan. banswara , Rajasthan derives its name from the abundance of "bans" or bamboo forests. The Mahi River, which flows through banswara.